First reason: this box was the first t-shirt box we were going to be testing. 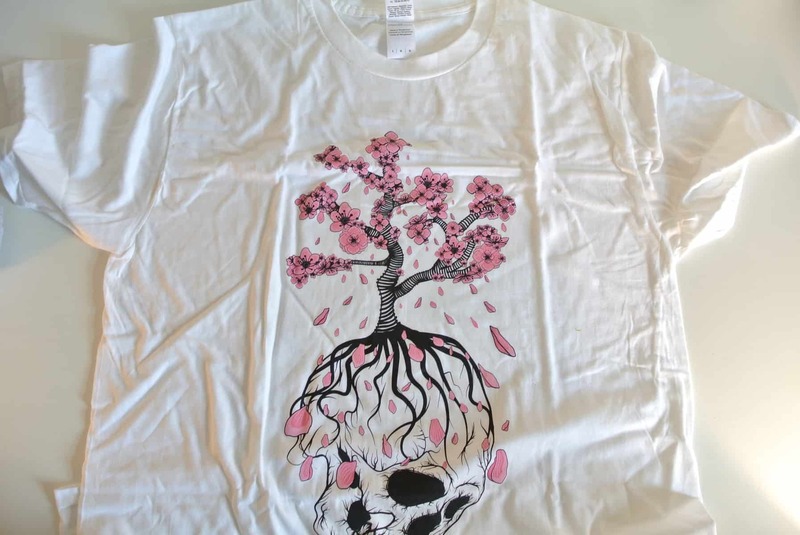 Second reason: we are fervent addicts of cool t-shirts! We just love wearing them. Well, let’s say this very clear and loud, we were not disappointed. 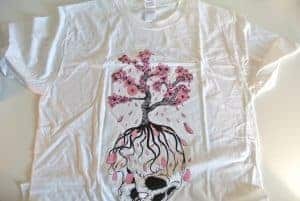 The t-shirts look amazing. So finally we were really impressed. Good fabric, great designs and a very affordable price makes this box one of our favorite ones. One downside though, the four tape bands used to hold the cover of the box don’t give the best impression. The presentation could definitely be improved. 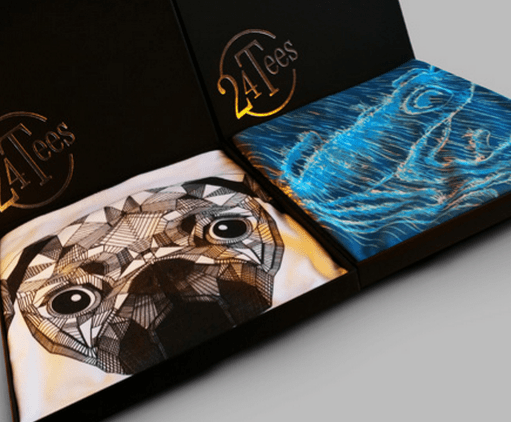 24Tees is the only luxury t-shirt subscription box. 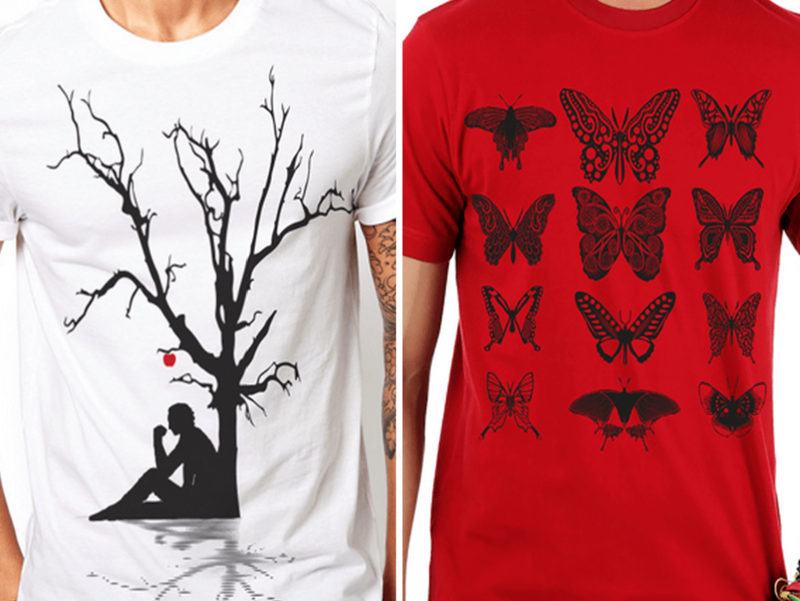 Each month we release 4 artistic, unique designs – printed onto high-quality 100% cotton t-shirts. Each month you’re signed up, you get to pick the 2 designs you love most. 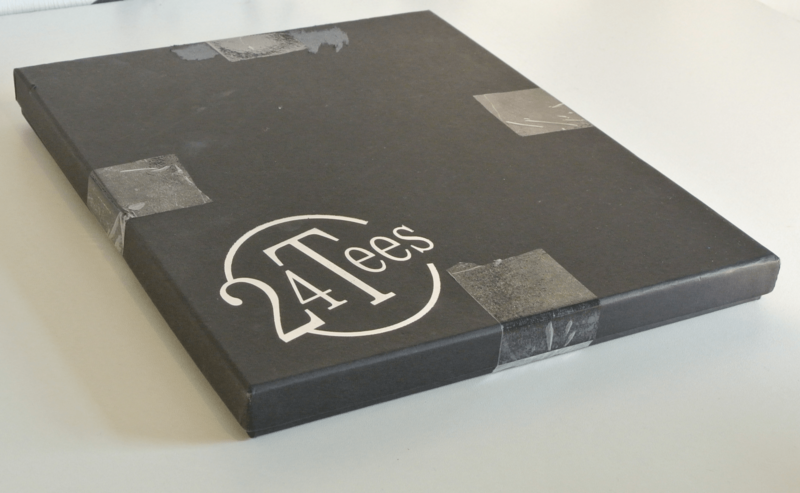 We send them wrapped up in a luxury gift box to keep your tees safe. 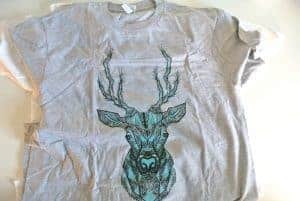 We have focused on creating a premium product with advanced inks and quality base t-shirts, all for £18+shipping or less! How would you rate 24tees – T-Shirt Box ?